While Android P is yet to completely emerge as the Android Oreo successor, it has now been spotted that this new Android version will bring an experience similar to the iPhone X. The experience, which appears to come in the form of gesture navigation, has been revealed by none other Google itself. It could sit alongside support for notch and multi-camera setup that both are aimed to make the next range of Android smartphones closer to the latest iPhone flagship. There are also rumours that Google will bring features such as a deeper Google Assistant integration, native call recording, and an option for carriers to hide signal strength. Unlike the traditional set of Back, Home, and Recent Apps buttons, Google in an official blog post on Friday showed a glimpse of a navigation bar that includes a hollow-styled back button and a pill-shaped home button. 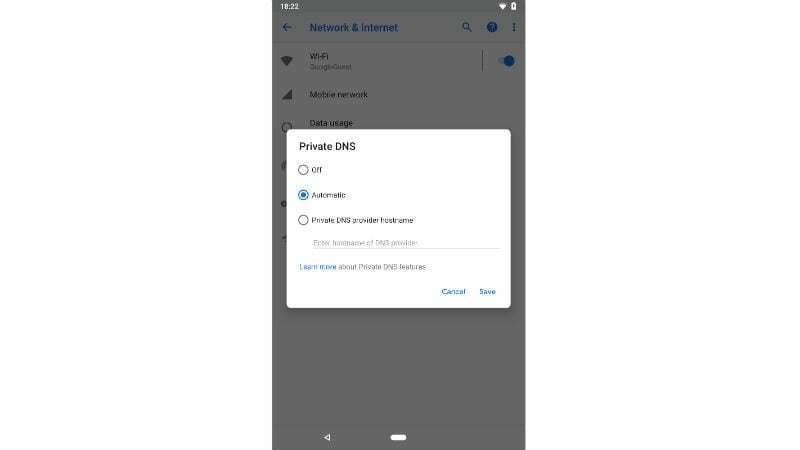 The blog post was notably not designed to exhibit the new experience but to highlight the availability of a Private DNS mode on the first Android P Developer Preview release. Also, since it carried a screenshot originally that suggested the new experience, the company even updated that image with a cropped version that is no longer showing any new controls. Nevertheless, Ron Amadeo of ArsTechnica managed to spot the changes. The original screenshot posted by Google, which is available below, shows the all-new home button that is supposed to enable gesture controls on Android P devices. Also, the recent apps button hasn’t been available on the bottom right of the screen, and the back button seems to have the ability to disappear when a dialogue box is available. In a Twitter conversation with Amadeo, 9to5Google’s Stephen Hall says that his sources have confirmedthat the new revelation points to Android gesture navigation. The home button particularly looks similar to the gesture navigation system available on the iPhone X. This certainly makes sense for Google to build the navigation system of Android P similar to what is available on the iPhone X as various leading Android device manufacturers are trying to imitate the latest iPhone. 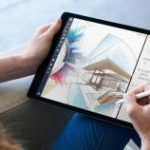 However, it nowhere shows creativity for the search giant to implement a feature that was initially deployed by one of its closest rivals. We need to wait for sometime to get more clarity on how Google will add gesture controls on Android P. In the meantime, we can expect the arrival of more such developments that will eventually highlight what’s next in the world of Android.